Our Private Investigator High Point are Certified in Digital Forensics (CDFE) and utilize an array of specialized software and equipment to recover and analyze logical and deleted data from cell phones, iPods, and tablets. We support thousands of devices and have lent our expertise to attorneys, corporations, educational institutions, and the general public. If you believe you’ve lost precious family photos or video, it can cause tremendous stress. Let’s face it, none of us backs up our data like we’re supposed to. However, if you find yourself in the possible position of losing your most treasured pictures and videos, our trained technicians can help you in your time of need. 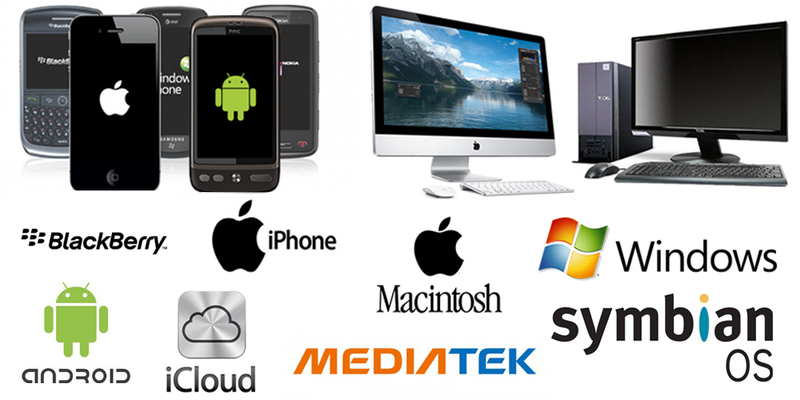 Many of the devices in use today are setup or can be setup to back up certain data to the “cloud”. Just like an iTunes backup can be analyzed for data so can these cloud backups. With the proper tools and information, our technicians can retrieve the the backups and examine them with specialized software to recover call logs, text messaging, email, and much more. We have extensive training and experience in collecting, analyzing, and reporting on digital data in a way that is legally admissible. Our computer forensic experts can often discover evidence of, or completely recover lost or deleted data and information, even if it has been intentionally deleted. Do you believe one or more of your devices are being monitored? There are literally thousands of programs available to the public which allows a perpetrator to spy on your electronic activity. These programs are often utilized illegally on your cell phone or computer and there are various ways for it to be installed. We are experts in detecting, identifying, and nullifying these intrusions. We support virtually every e-mail client on the market today for recovery and restoration of e-mail and files. 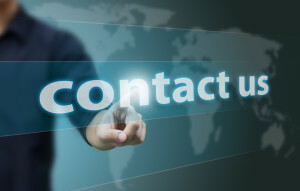 We have successfully recovered e-mail from clients such as Outlook, Thunderbird, Exchange, etc. We realize how important archived e-mails and files can be to a company or an individual and take this matter very seriously. Contact one of our technicians today for more details. Data loss can be devastating to a person or business. The good news is that, in most cases, the data still exists and can be recovered. Our technicians can often recover the important files and folders from virtually any storage device manufactured, regardless of what caused the data to be lost or inaccessible. If you have data on a flash drive (“Thumb Drive”), external hard drive, SD card or any other removable media that you believe has been lost, deleted, or no longer accessible, we can help you. It could be as simple as the drive no longer being recognized to a component going bad on the device. Even if the loss is due to a catastrophic event, our technicians still may be able to recover the data. Electronically Stored Information (ESI) can, and usually is, stored on multiple devices. These devices include computers, external hard drives, USB flash drives, cell phones, cameras, etc. Our Certified Digital Forensic Examiners can identify, preserve, recover, compile and authenticate all forms of ESI so that it can be processed properly and efficiently. Call us at 1-888-482-6273 Or Click Below To Send Us an email Inquiry! Need A Private Investigator? We Can Help! Can You Get Deleted Data? Absolutely! We use state of the art software and equipment to provide the maximum results. Much of the techniques and technology we use is also utilized by law enforcement and government agencies around the world and is not available to the general public. Do not trust the software you see on the internet that claim to get what you seek. Many, if not all, of those programs are inefficient or do not work at all. We utilize tools such as: Cellebrite UFED PA/LA, Oxygen Forensic Suite, Katana Lantern, Access Data’s MPE+, Access Data’s Forensic Tool Kit (FTK), Magnet Forensics Internet Evidence Finder (IEF), DeepSpar Data Recovery, and many more. Again, these tools are used by law enforcement and government agencies around the globe and are very expensive. What Kind Of Training & Experience Do You Have?? Good question! 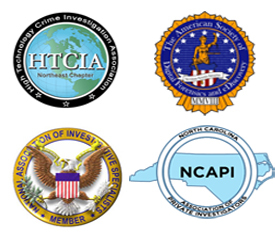 All of our Private Investigators High Point are Certified Digital Forensic Examiners (CDFE) and Licensed Private Investigators. We have conducted thousands of examinations that have yielded millions of recovered files, text messages, emails, and more. Our technicians remain on the cutting edge through yearly continuing education and vendor specific training. How Quickly Can You Acquire My Data? Now, that’s a difficult question to answer. Every examination and incident of data loss is unique. This coupled with the tremendous size of storage devices can make a job very laborious. With that said, we respond to your request immediately and work in the most efficient manner possible to get you maximum results.